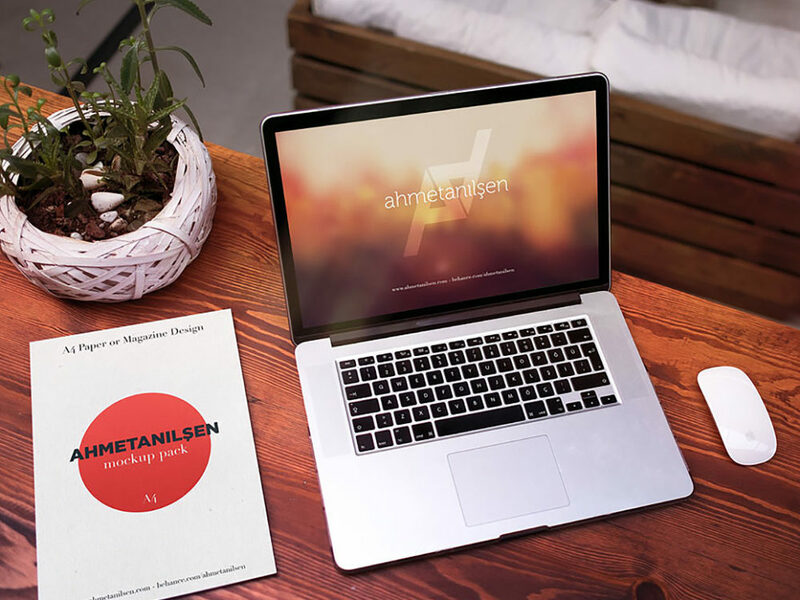 Download Free Bundle of MacBook Pro Mockups. Set of Three Print-ready and layered PSD mockups that shows a top view of the Apple MacBook Pro. Just drag & drop your content into the smart layer. Great work done by Ahmet Anil Sen.